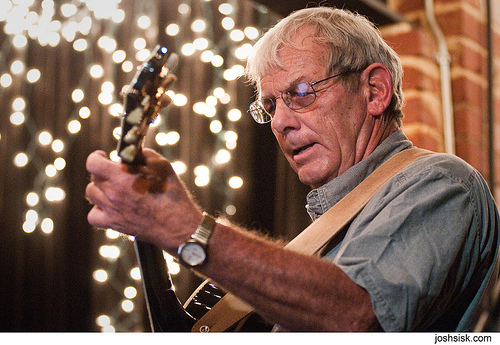 Jim Avett, with Molly Alphabet and Chet Vincent! Update: Pittsburgh's favorite country music chanteuse has just been added to the lineup! Molly Alphabet will be opening the show, along with Chet Vincent. This night just keeps getting better and better. Deb and I met Jim Avett five years ago at an Avett Brothers concert in Washington, DC. It was a family trip that included our daughter and son-in-law and our then-infant granddaughter. Lily was being fussy during the show, so I took her out into the lobby for a bottle. As she settled down, another gent sitting on the bench struck up a conversation with me about the joys of grandkids. That, of course, was Jim. By the time we were done talking, I had invited Jim and his wife Susie to visit with us on Jupiter, and had arranged for a show at Club Cafe and secured him a spot on the Saturday Light Brigade radio show. 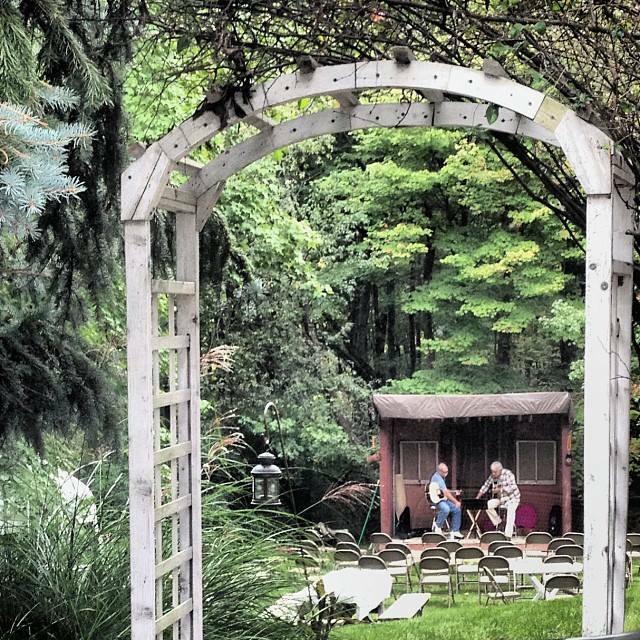 Since that initial trip, Jim has become a familiar performer in and near Western PA, playing regularly not only in Pittsburgh but also in Edinboro, Erie, Steubenville and even the Great Blue Heron festival. Jim is right up there among the leaders of the Jupiter frequent-stayer club, and we enjoy his company and his performance every time. If you have ever seen Jim perform, you know that the stories are as much a part of the show as the music. That is why we are so excited to present Jim in the best listening room in the city, Pittsburgh Winery. Come listen to the words both sung and spoken, and understand for yourself why the acorns have not fallen far from the tree. Ali Parker from Tiger Maple String Band will be performing on fiddle with Jim. Tickets are just $10 in advance, $15 at the door. Ages 21+.